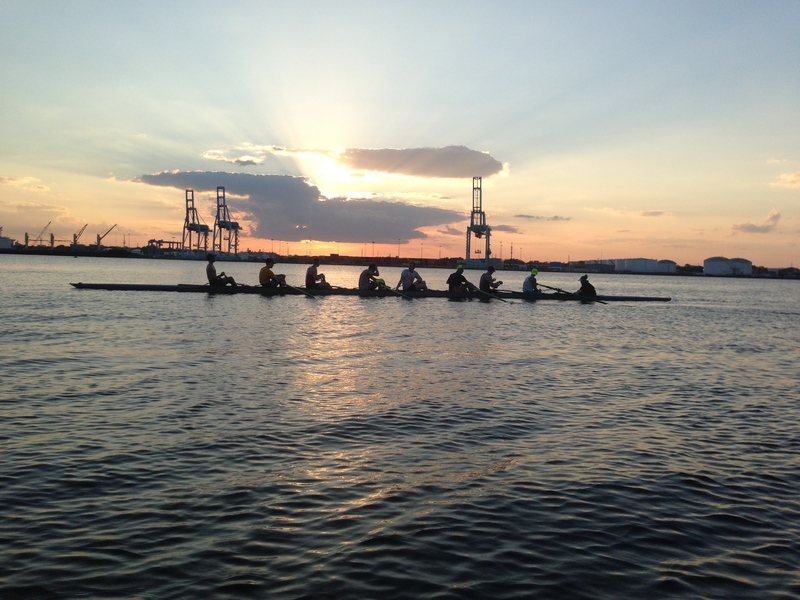 Would you like to row with Renegade Rowing? On the water or in the gym? If you’re interested be sure to schedule a consultation today! Today’s Rowing WOD is a good opportunity to focus on one or two form fixes but get after it as well. Set the monitor for Intervals Variable and enter the work/rest accordingly. This WOD has the potential to build your confidence in the 2k. Come up with a plan and execute. Be consistent with your splits and stroke ratings for all three. If possible go a little bit faster on each piece. Vets might try for a pace of 2k+5, 2k+4, 2k+3 for each successive piece with a stroke rating of 28-32. Find your efficient stroke. Novices should focus on one form fix for each piece and work hard to maintain a consistent split. This entry was posted in Fitness, Rowing, Strength and tagged endurance sports, exercise, functional movements, healthy-living, inspiration, mental toughness, new sport, personal experiences, row 2k, rowing, sports, Strength, training, water by Renegade Rowing. Bookmark the permalink.